The IRS and states can act unreasonably. They often take positions that are contrary to our tax laws. In other instances the IRS and states pursue litigation to create government-friendly tax laws or to make an example out of the taxpayer. In these cases it is often necessary to take the IRS or state to court. There is a cost to litigating a tax case. This cost has to be weighed against the amount of tax involved in the matter and the taxpayers goals. At the end of the day, tax litigation is about trying to secure a favorable outcome. Filing suit against the government can help with this. It puts the IRS on notice that the taxpayer intends to enforce his or her rights. It may also allow the taxpayer to have the IRS Office of Appeals review and possibly settle the matter. Even absent administrative appeals review, filing suit also allows the IRS’s attorneys to review and possibly settle the case. The IRS’s attorneys are often more reasonable than the IRS field level personnel, as they are more aware of the fact that the courts often overturn the IRS’s administrative decisions and rule against the IRS. If the IRS’s assessment or position is tenuous or wrong there is a possibility that the IRS attorney will agree to settle the case in the taxpayers favor. If the case is not settled outside of court, then the taxpayer is afforded the opportunity to present their case in court. In some circumstances, if it is apparent that the IRS’s position was not reasonable then the taxpayer may even be able to recover penalties and attorneys fees from the government. The court process starts with the filing of a petition or complaint. This leads to the discovery phase, where evidence is gathered. This may result in one or both parties asking for summary judgment based on the evidence available at the time or a judgment based on the application of the evidence to the law. If the court hears the case, depending on the court, the case will then be tried and briefed and a court ruling will be issued. 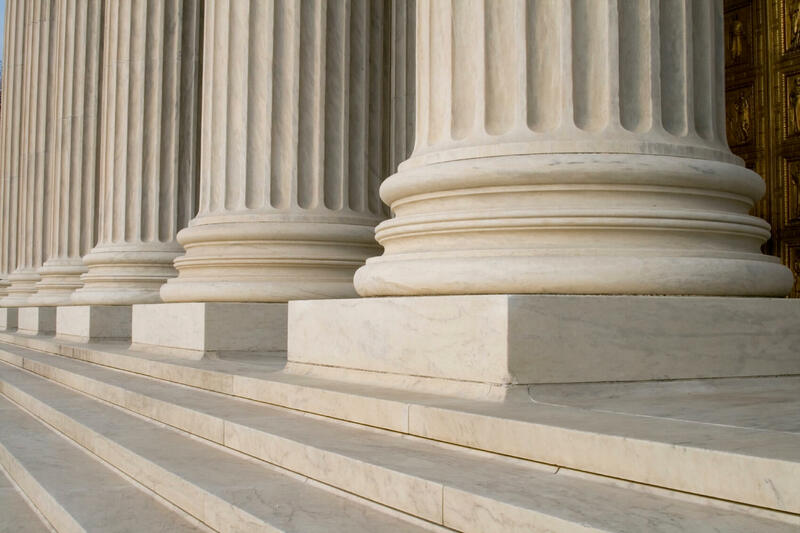 There are a number of trial level courts that hear tax matters, including the: U.S. Tax Court, Court of Federal Claims, Federal District courts, and bankruptcy courts. The type of matters that the court can consider varies greatly. How each court handles particular matters also varies. This presents a unique opportunity to select the most favorable court and forum for different tax matters. An experienced tax attorney can help you determine whether you should take you case to court and which court in which to file your case. Can U.S. Tax Court Order IRS to Make Refunds?